Tie Booking helps you find clubs and tag fields with ease and speed. There are thousands of clubs in more than seventy countries and the largest network of padel players online with all the competitive and social information you need to organize your matches. Have fun using this App and play more Padel. 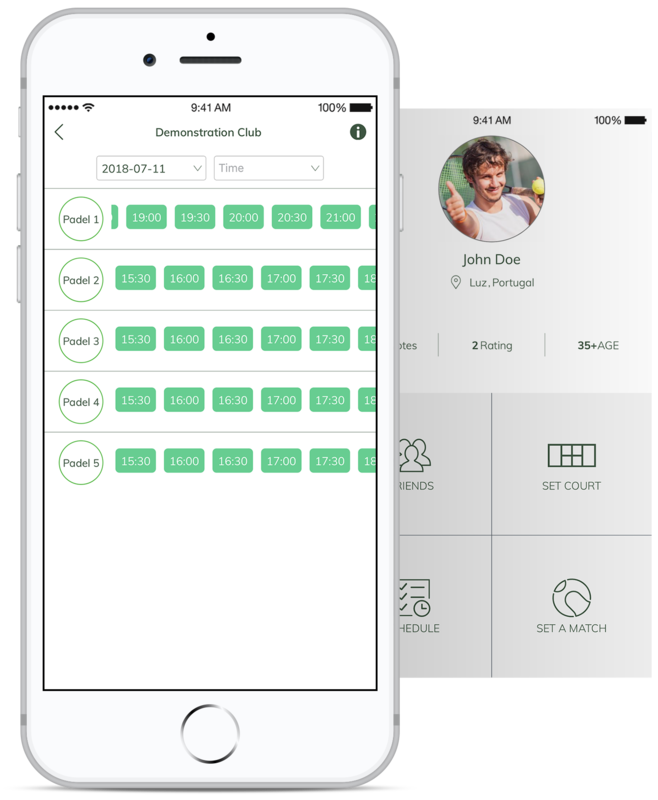 An intuitive panel that allows you to book a court very easily. of the club for each of them. You will not forget any of your games. You have all the necessary details of your schedules. Schedule games with yout friends. You can invite anyone, that's you have as friend in our Community Network or not, to play with you. Call people to join your game or tournament. Create of own matches with friend. Find players by level, gender or age. for your matches and play more! 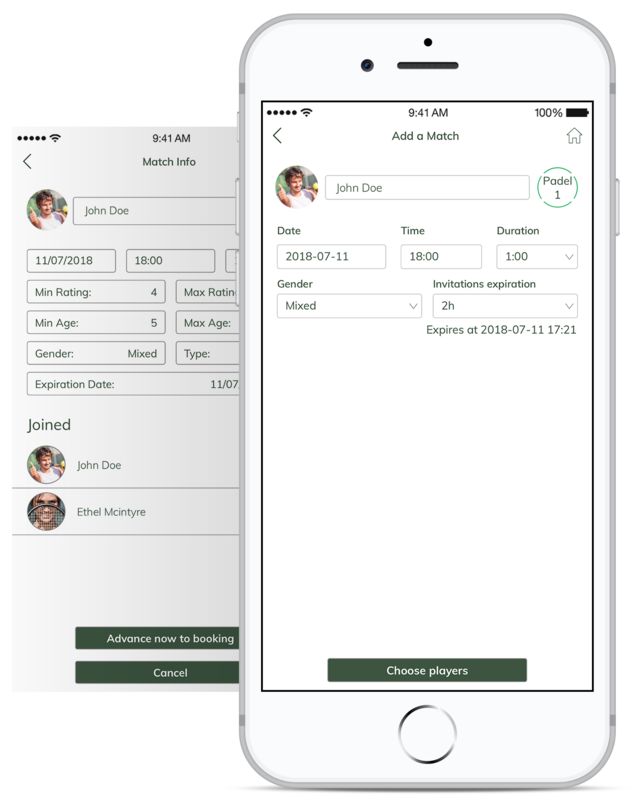 If you have a club or a sports organization and would like to use this application in your business, contact us! We have different plans to your needs. Do not waste time and join the most complete technological solution on the market today.